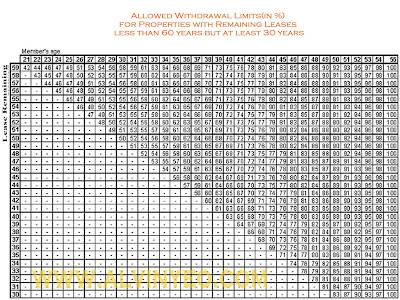 THIS INFORMATION IS NOT APPLICABLE TO THE HDB PROPERTIES TILL 1ST JULY 2013. After 1st July 2013, this rule applies across all residential property types. This is a very good example for property valuers appraisal in Perth. There is a lot of concern regarding property evaluation especially when a person is at his 30s. Assessing our properties is important and we should do this as soon as we are financially stable.